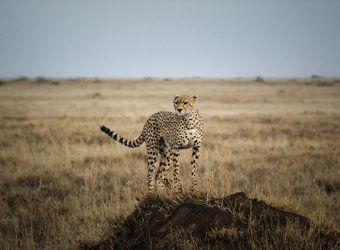 Namiri Plains enjoys a dream location in an area previously closed to tourism for two decades as a cheetah sanctuary. 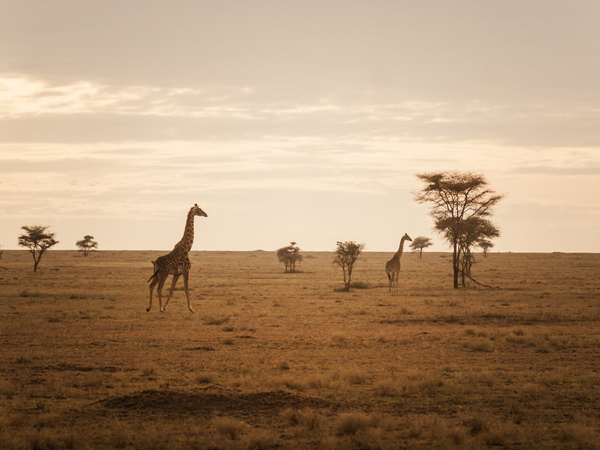 This coveted tract of untouched land, called Soit Le Motonyi, is truly unique to the Serengeti. 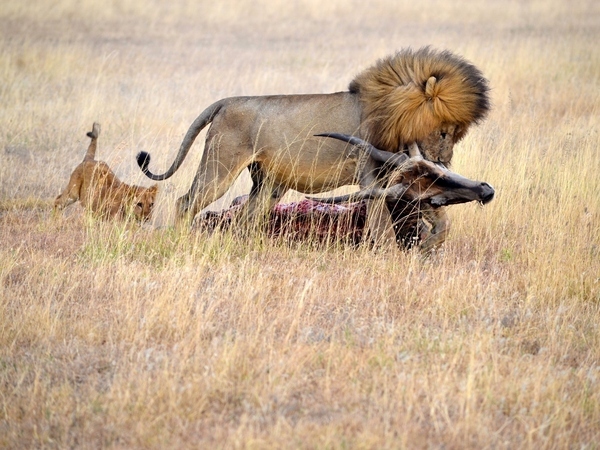 Wildlife populations are boundless, and the exclusivity of the area is unparalleled. 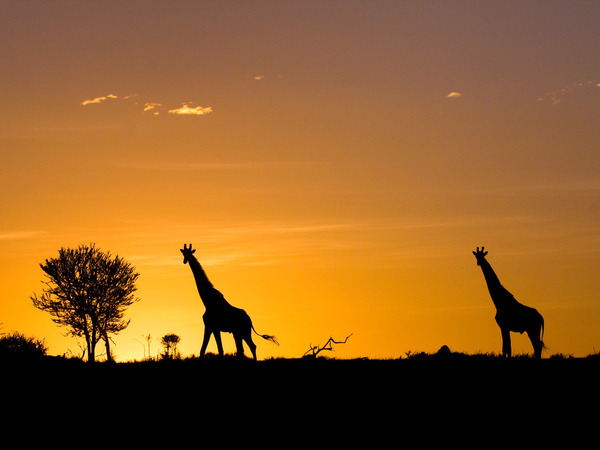 Tucked along the elbow of a productive marsh that plays host to thirsty wildlife, Namiri Plains provides the perfect vantage point for the quintessential Serengeti experience within a pristine wildlife habitat. 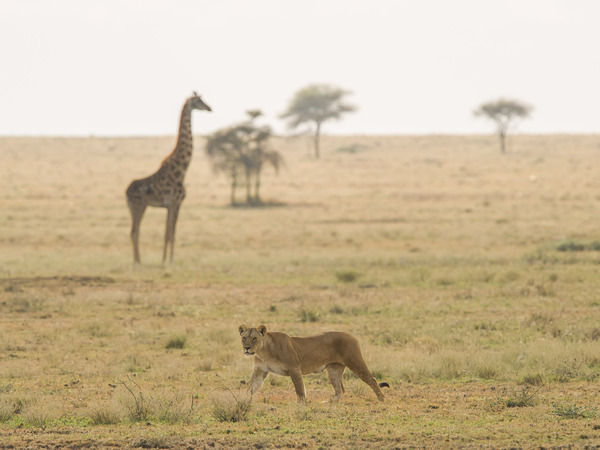 Namiri has a unique location in a remote corner of the eastern Serengeti, a region off-limits to all but big cat researchers for the last 20 or so years. 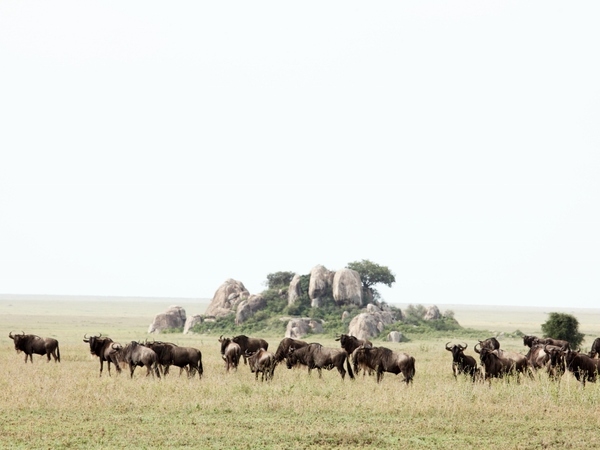 With Namiri Plains being one of the only camps in this sought-after location, the exclusivity and wildness of this area offers an unparalleled experience of the Serengeti. 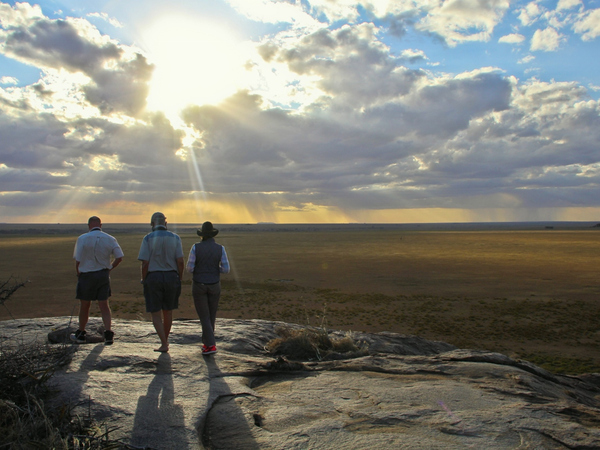 Namiri Plains is set within the eastern part of Serengeti National Park, an area with virtually no inhabitants except the abundant wildlife. This super-exclusive camp features just eight private, en suite tents, luxuriously appointed with wooden beds, fine linens, soft duvets, woven rugs and the adornments of a fine tented camp. 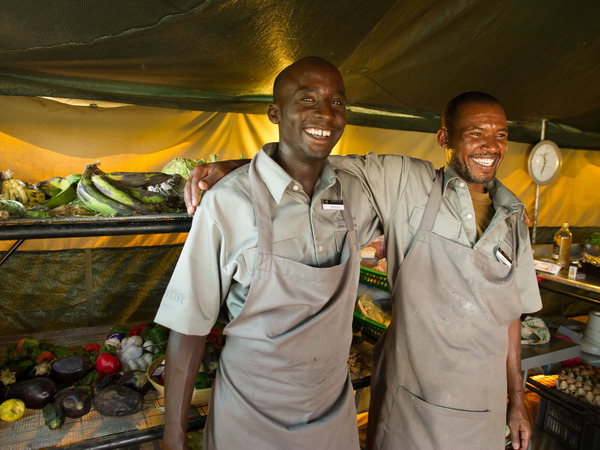 While Namiri Plains employs canvas Meru-style tents, similar to a mobile camp, the camp does not move, affording a more gracious and luxurious atmosphere. Namiri is ideal when combined with a seasonal mobile camp that follows the migration at all times of year. Every guest tent has a private en suite safari shower, outdoor safari shower, flush toilet, basin and bath amenities. 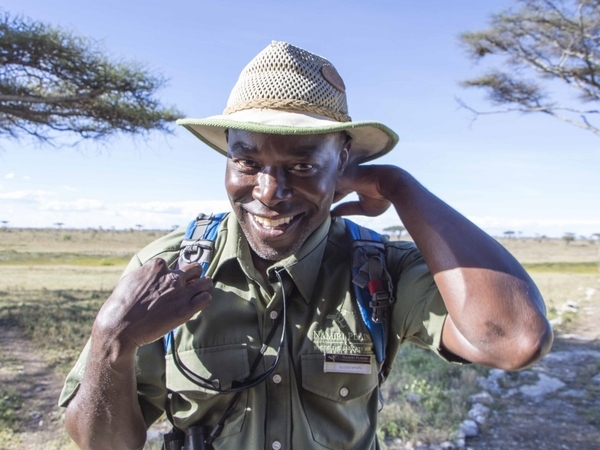 The main camp facilities include a lounge and communal family-style dining area where everyone gathers to share stories of the day's sightings. Namiri lends itself to privacy. 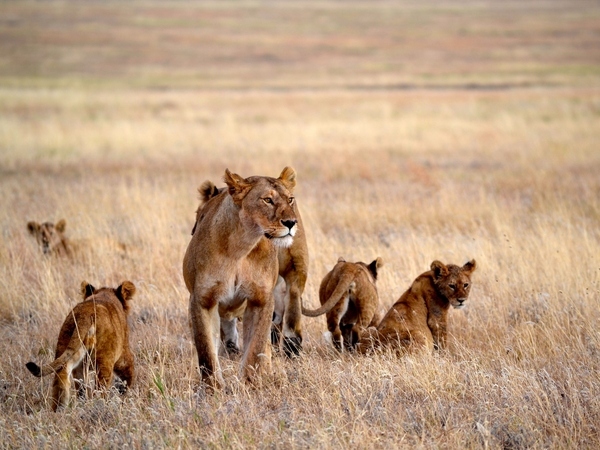 This eastern side of the Serengeti is "big cat country" where carnivores find plenty of prey year-round. 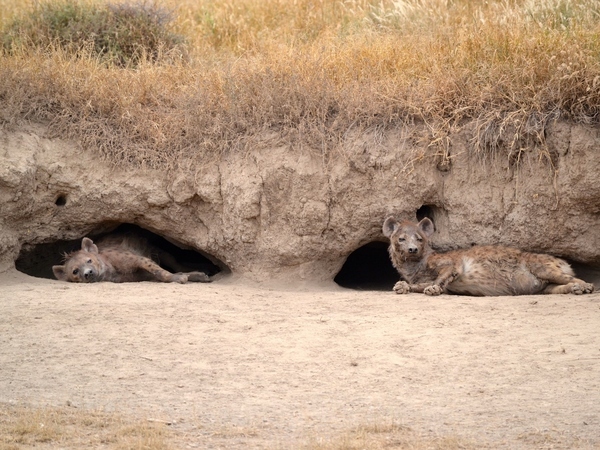 The area is known for some of the largest concentrations of hyena during the rainy seasons, and cheetah have been the subject of research here for the last two decades. Zebra, Thomson's gazelle and eland migrate through the area, often seen in herds 100 strong, and the Great Migration of nearly two million wildebeest and zebra passes through between November and March, en route to the short-grass plains of the Ndutu and Kusini areas south of here. 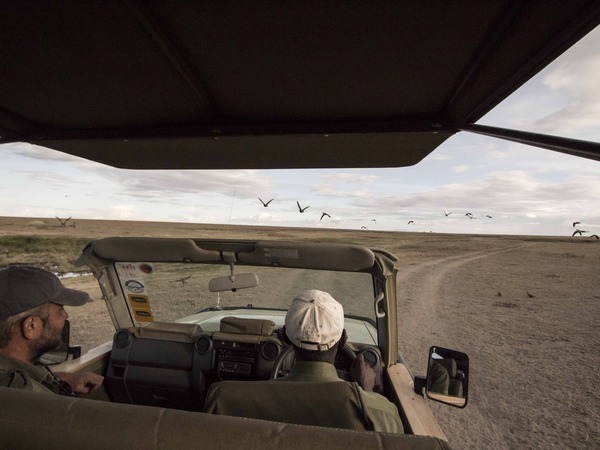 Guests rise each day for an early-morning wildlife drive, seeking out the predators and impressive herds in the area, or savor a sunrise breakfast picnic atop Soit Le Motonyi rock. It's one of the only areas in the national park where guests can enjoy guided walks, which typically should be prearranged at additional cost for guests 16 and older. 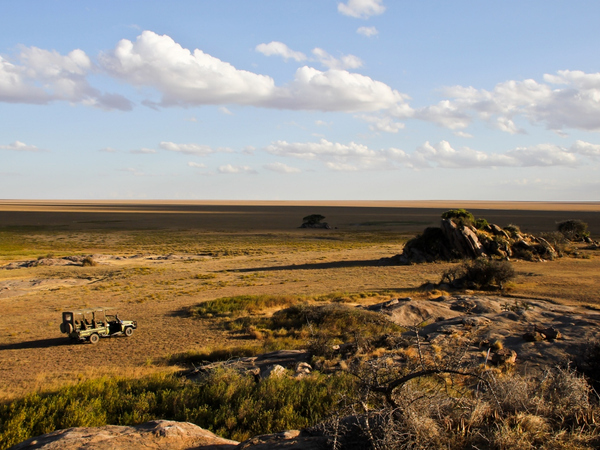 In the afternoon, enjoy an afternoon wildlife drive with a stop for sundowners on a 'kopje' (rocky outcrop) with views over the plains. Namiri Plains strives to be carbon-neutral, using mostly solar energy, recycling rainwater and waste products, and participating in a local community reforestation project to offset any carbon emissions. The camp is also involved in supporting the Tanzania Carnivore Project, established in 2002 with the chief objective of ensuring conservation of Tanzania’s carnivore populations. 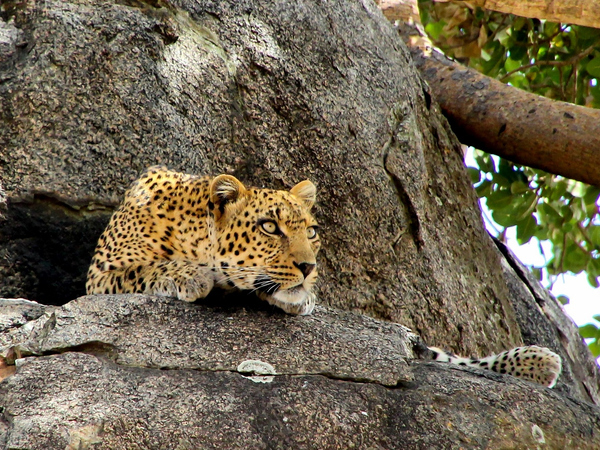 The program has established the first national database of carnivores in Tanzania, now with more than 15,000 records, and has made great strides in carnivore conservation practices. The project is also backed by the Zoological Society of London, Wildlife Conservation Society and the UK’s Darwin Initiative. Being such a new area for tourism, Namiri is still developing additional positive-impact initiatives that are specific to the area's needs, to ensure a long and sustainable future. "We were lucky enough to be one of the first guests to stay in this stunning camp. The staff was so warm & welcoming. I must admit, I completely forgot for 2 days that we were even inside the National Park. And the cats were there as promised: lion, cheetah, serval - oh my! We'd only wished we could have stayed longer, but I guess we'll just have to come back." When did you visit Namiri Plains?